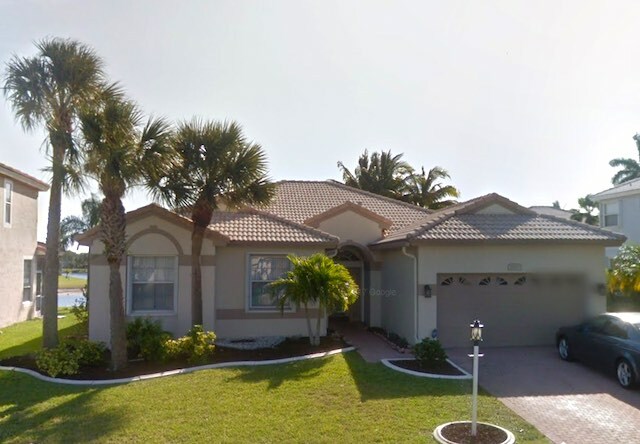 53 homes sold in Boca Winds in 2018, plus another two so far this January. Prices covered a broad range from $280,000 up to $680,000. The average listing sold in less than 45 days. There were 21 listings that canceled or expired, so most listings in Boca Winds sell and quickly. As usual, the lowest prices were in Ashley Park, which had the twelve cheapest, all $340,000 or less, and 16 out of the bottom 17. Outside of Ashley Park, all but one home sold for $365,000 or more. 22412 Sea Bass sold for $280,000. We saw it during an open house. It was very small inside, and it took over three months to sell. Image by Google. Even with those low prices, only three houses in Ashley Park sold for under $300,000. Ashley Park homes are smaller and have limited or no access to the clubhouse and other Boca Winds facilities. They also have a much lower HOA fee around $75/month instead of $125/month or more. On the upside, five houses sold for $500,000 or more, and they still sell quickly. All but one of the top 10 priced homes sold in less than two months and several sold in less than one month. 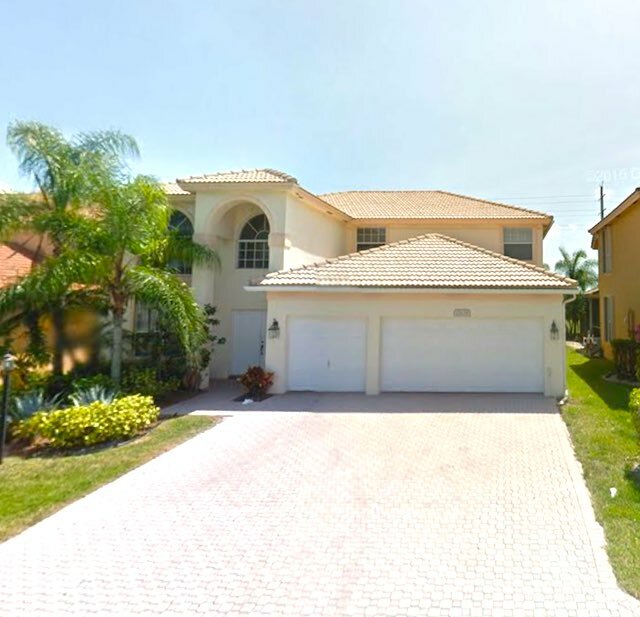 22257 Vista Lago Drive sold for $680,000 with 6 bedrooms and over 3500 square feet. It has a great cul de sac location. The backyard has a wide lake view. Image by Google. Everything that sold over $410,000 had at least 4 bedrooms, 2 1/2 baths and 2200 square feet. That includes the three highest prices in Ashley Park. 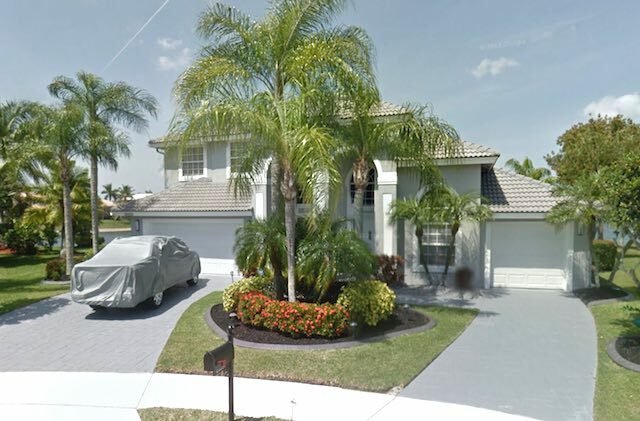 Warren Redlich will be listing these two Boca Falls homes in March. If you’re thinking of selling, call or text Warren at 561-536-3645. 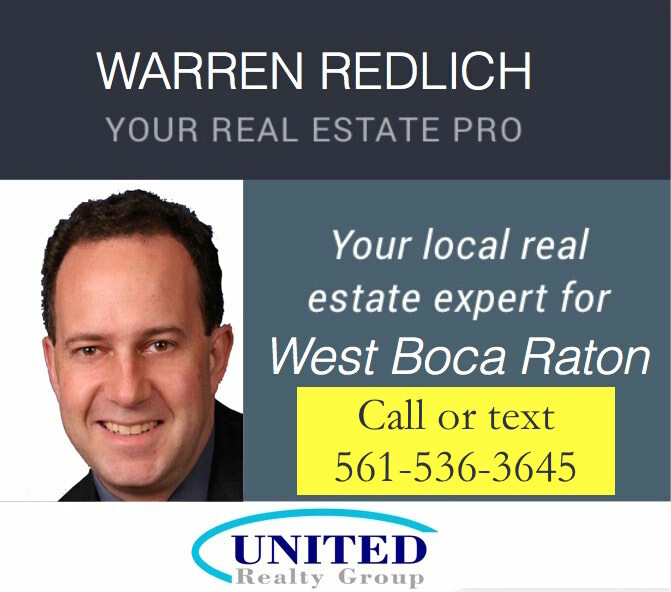 We will be promoting Warren’s listings in West Boca News. If you list with Warren, your home will be seen by more people. This helps it sell quicker and for more money. Plus you get free legal advice from Warren. Warren is a real estate agent with United Realty Group. He has been an attorney for 23 years. 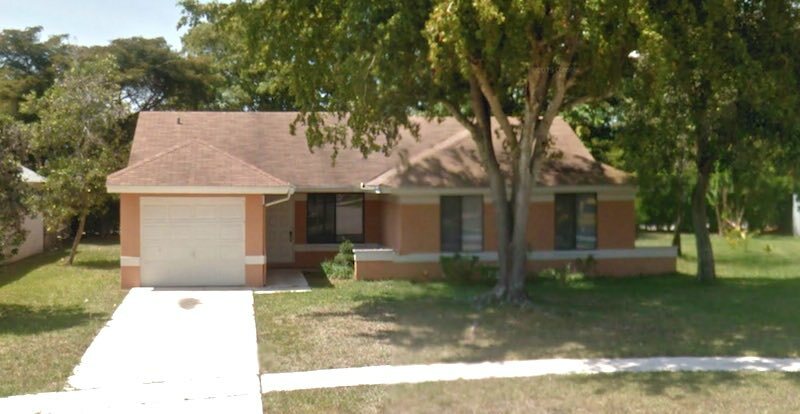 The best bargain in Boca Winds was 12638 Little Palm Lane. This 3250 square foot 4-bedroom, 3 1/2-bath home with a paver driveway, and 3-car garage sold for $465,000, just $143/sq.ft. Among the higher priced homes, 12491 Baywind Court sold for the highest per square foot. The 2600 sq.ft. 4-bedroom fetched $550,000 or $208/sq.ft. It does have a great cul de sac location with a wide lake view, but only a 2-car garage. The most average non-Ashley Park transaction in Boca Winds for 2018 was 21950 Palm Grass Drive. The 2400 square foot 4-bedroom sold for $445,000, or $185/sq.ft. The highest price in Ashley Park was $425,000 for 22480 Swordfish Drive, a 2250 sq.ft. 4-bedroom with a semi-circular paver drive and a lake view from the backyard. 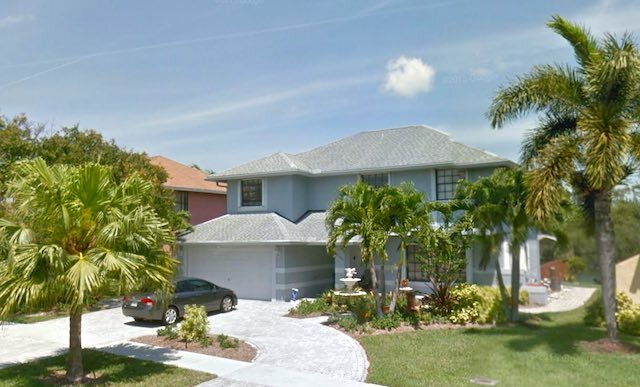 As usual for West Boca, most homes were sold on a 6% commission. Only two agents had more than two listings sold. Previous Previous post: Who’s Been Naughty?